This week, find articles about the local Christmas events that are going on, an alleged incident at the Yellowhead hockey rink that's drawn a lot of attention and a Neepawa student who is eligible for a huge national scholarship. All this and more can be found in this week's edition! Don't forget to pick up the hard copy of the Banner & Press so you don't miss out on some great deals in the flyers! 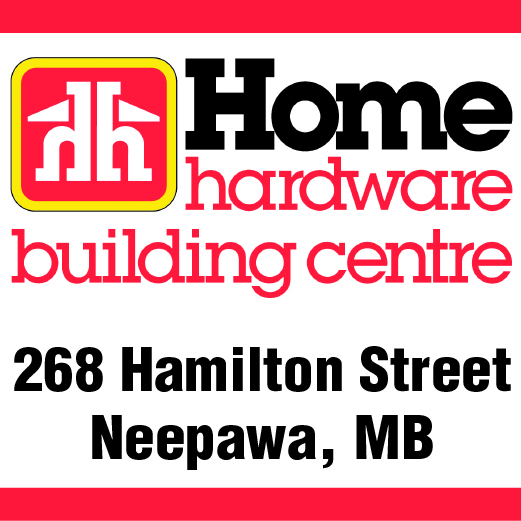 In this week's, you can find Home Hardware, Giant Tiger, Peavey Mart, Princess Auto, The Brick and Harris Pharmacy, depending on where you pick up your paper.